Bloomberg reports, that Nokia and Google are in advanced talks on selling Nokia’s Airborne Broadband System to Google. The Nokia Airborne Broadband System improves in-flight WiFi and Google’s is looking into expanding its business beyond advertising for quite some time. 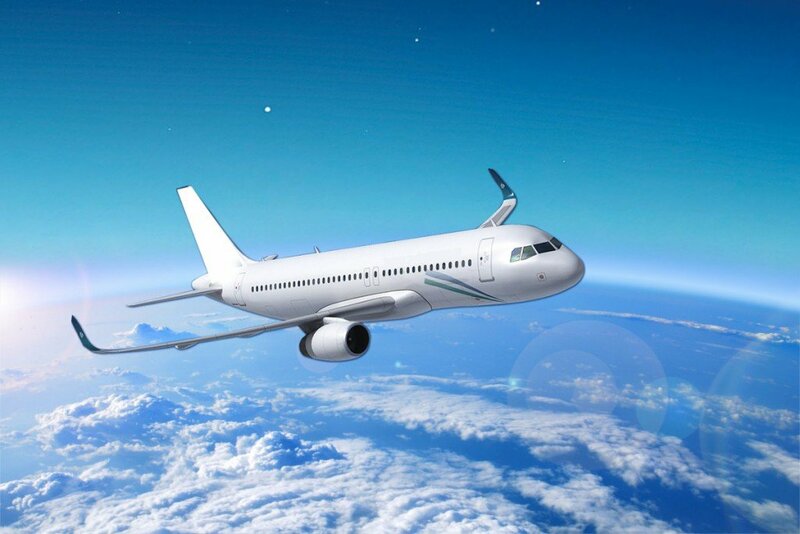 The LTE A2G cellular-based system Nokia developed connects the plane directly to the ground instead of bouncing the signal off of a satellite, enabling high-speed internet services on planes. The Airborne system Nokia has been developing isn’t a key focus of the company, just like the Submarine networks Nokia allegedly wants to get rid of. Nokia’s main focus is 5G, and this divestment, combined with the potential divestments of Nokia Health and Nokia Submarine Networks, could provide a financial push for better 5G mass deployment in coming years. On the other hand, if Google is interested in Airborne WiFi, then it seems to be a place where one can make money. In an article by QZ.com citing research conducted by “London School of Economics and Political Science in collaboration with British satellite telecom company Inmarsat”, the Airborne Broadband market could be up to 130 billion dollars worth in 2035. A lot of money, for sure, but we still don’t know how much is Google willing to pay for Nokia’s Airborne Broadband System and how much does the development of the system cost(ed) Nokia. Bloomberg asked Nokia and Google for a comment, but both companies declined. No deal has been made, says Bloomberg, but the conversations are ongoing. Photo of Nokia 9 screen panel leaked?